Check out Polar Electro Inc. Consult with a physician or medical healthcare provider for medical advice, diagnosis, and/or treatment. 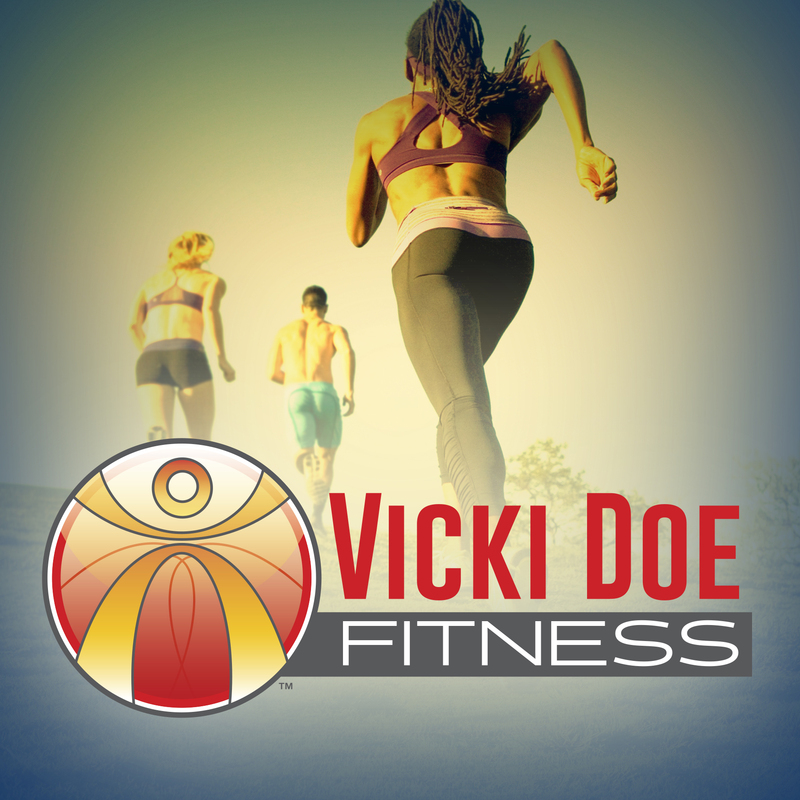 The material on the Vicki Doe Fitness website is for informational purposes only.